Asylum was good exposure for me and it is still shown quite often on television. 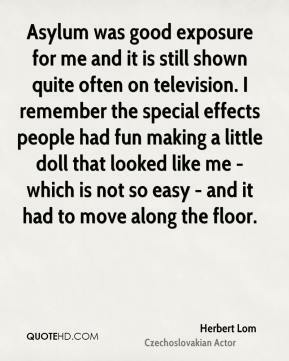 I remember the special effects people had fun making a little doll that looked like me - which is not so easy - and it had to move along the floor. 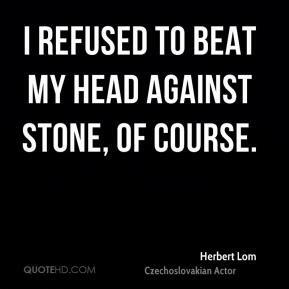 I refused to beat my head against stone, of course. 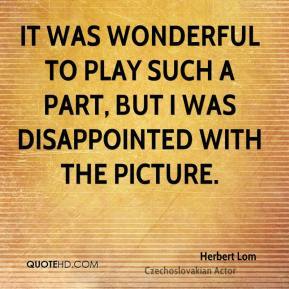 It was wonderful to play such a part, but I was disappointed with the picture. 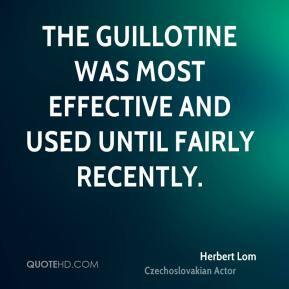 The guillotine was most effective and used until fairly recently. 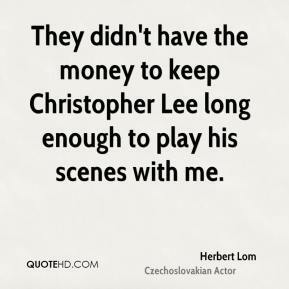 They didn't have the money to keep Christopher Lee long enough to play his scenes with me. 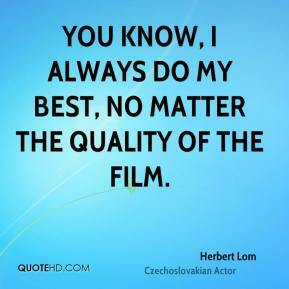 You know, I always do my best, no matter the quality of the film.